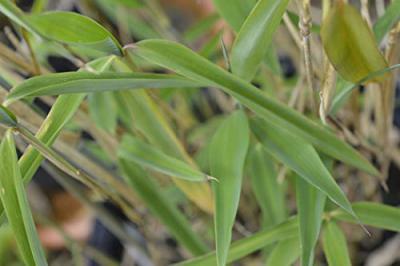 Our Bamboo are grown on our nursery in West Sussex. As they are grown outside you can rely on them to be totally hardy. 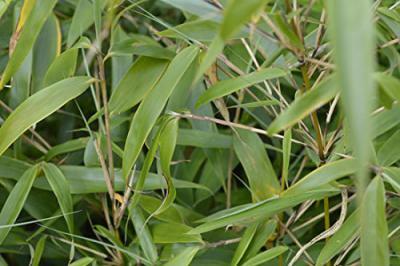 We grow many varieties of Bamboo including clump forming varieties and the more vigorous spreading varieties. Our Bamboo are supplied in 5 litre pots (23cm diameter) ensuring a good rootball. These can be planted any time of the year except when the ground is frozen. Keep well watered during dry spells. 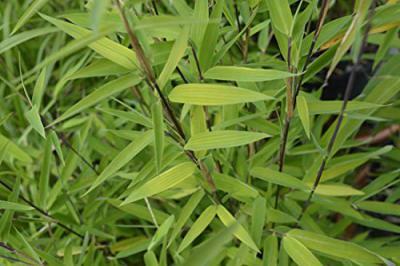 Most varieties of our Bamboo will grow in sun or shade in just about any soil except waterlogged. Feed during the growing season with a liquid Lawn Food or high nitrogen fertilizer. Please click on the image below to view the full range of Bamboo.